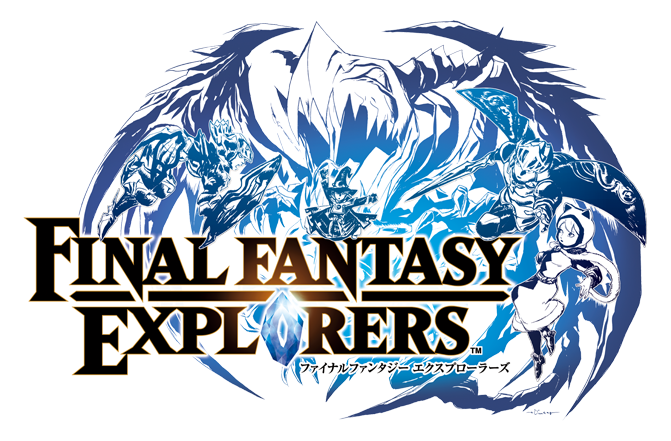 For fans of the Nintendo 3DS and the job class RPG system the New Final Fantasy Explorers game must be on your list. If you have played games like Final Fantasy II and V, Blue Dragon Final Fantasy X-2 or Final Fantasy Tactics then you have great taste in video games. The Job class system is one our favorite RPG elements. It gives gamers great balance and freedom in creating their own teams any way they want. Square Enix and Nintendo released a infographic give each job class a detail look.